5043 at Cam and Dursley 09-05-2014. 5043 at Cam and Dursley 09-05-2014 . 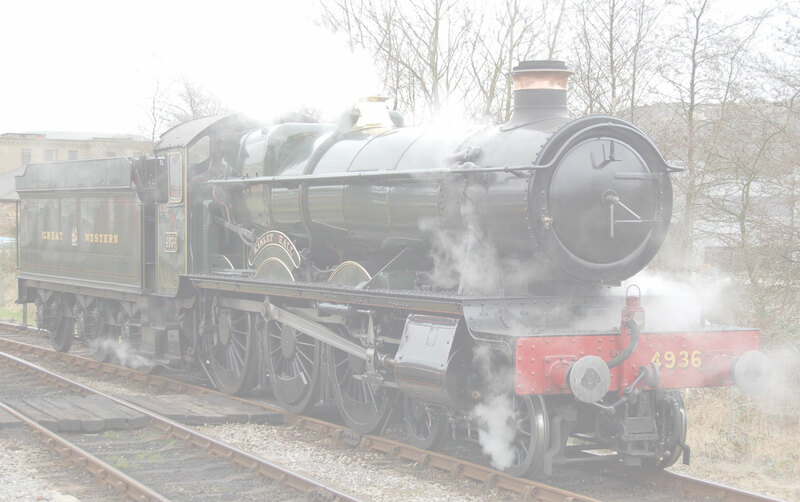 This locomotive was seen working with support coach Tysley to Plymouth for a Rail tour the next day. Enjoy the pictures.